Experience a fun-filled and relaxing holiday in Salzburg! Go to a rustic hut with your family, let yourself be treated to regional specialties, enjoy the wonderful mountain air and the blooming flora in the mountains. 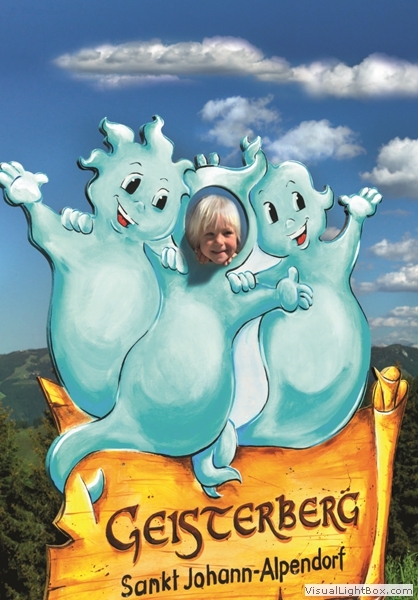 Alpendorf (only 1km from our doorstep) offers animation programmes for all age groups. 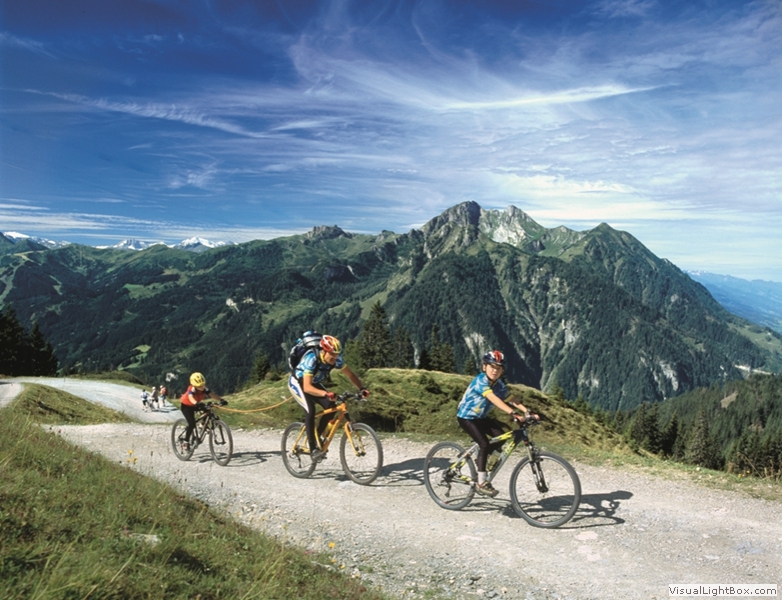 You can choose between guided hikes, cycling tours, canyoning, rafting, paragliding, climbing and many other activities. The Grossglockner High Alpine Road, named after Austria's highest peak, Mount Großglockner (3.798 m), is the highest surfaced mountain pass road in Austria. Hit this road in the High Tauern National Park (Nationalpark Hohe Tauern) and follow it right to its end where you will be rewarded with a breathtaking panoramic view of this majestic mountain and Austria's biggest glacier, the famous Pasterze. Your adventure starts only 60 km from our doorstep! 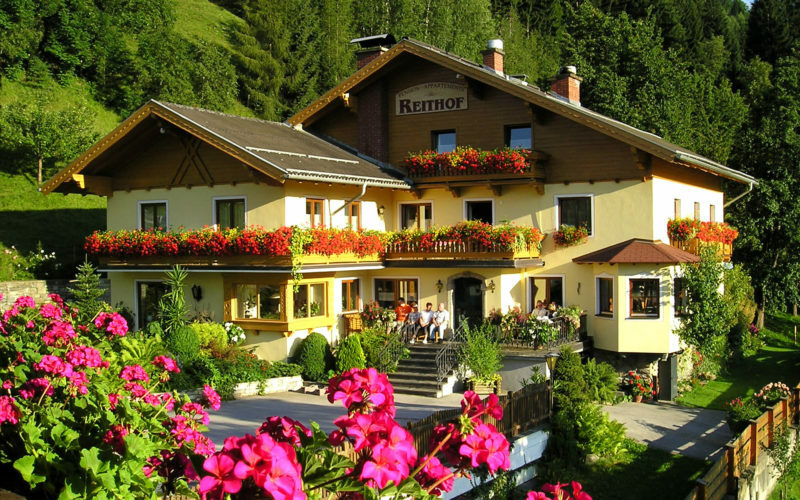 Our accommodation is only about 2 km from the town of St. Johann im Pongau with its shopping centre. Our central position makes us an ideal starting point for numerous hikes and excursions. In close vicinity to our accommodation there is a beautiful artificial bathing lake. Fun for the whole family! Make sure you don't miss out on a visit to the town of St. Johann im Pongau. It is located about 56 km south of the Festival City of Salzburg, which among a host of other attractions boasts Mozart's birthplace. At your leisure go for a stroll through St. Johann and visit Pongau Cathedral (Pongauer Dom), a Gothic church, which stands proud of the town centre. Pongau Cathedral has become the symbol of St. Johann, a town steeped in tradition which has been the favourite holiday destination of generations of tourists. Offering many shopping possibilities St. Johann has maintained its status as the regional shopping centre of choice. You reach the beauty of the world famous Liechtensteinklamm in 45 minutes by foot. The natural events have formed the rocks und shaped a fantastic canyon over thousands of years. After forming over thousands of years, the icy labyrinth of caves reveals all of its crystal-clear beauty. It is a popular destination for tourists and approximately 20 km away from our pension. A breezy experience awaits you at the more than 900-year-old castle Hohenwerfen in Salzburg Pongau. Feel the magic of bygone times and immerse yourself in magical worlds full of glittering salt crystals, with mystical salt lakes and mysterious galleries where history comes to life. It is located in Hallein (40 km). The City of Salzburg, among whose attractions Mozart's birthplace is only one, is a definite must-not-miss for all culture vultures!! And only 60 km from our accommodation, too! The Salzburger Festspiele are famous as the world’s most important event of classical music.